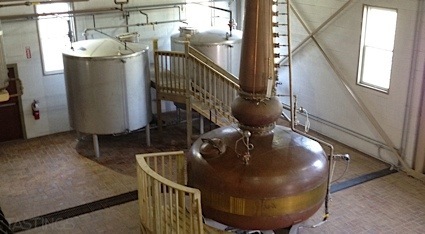 Bottom Line: A concentrated, vividly fruity blanco tequila that is a pleasure to drink on its own; will create vibrantly fruity cocktails. 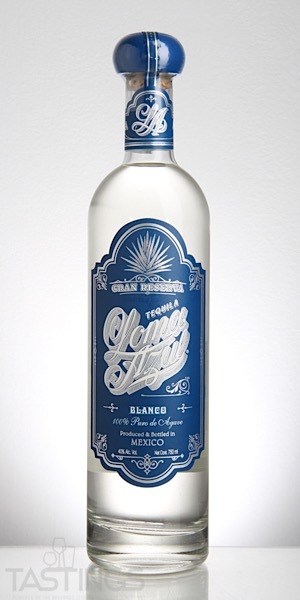 91 • Loma Azul Gran Reserva Blanco Tequila 40% (Mexico) $25.00. Loma Azul Gran Reserva Blanco Tequila rating was calculated by tastings.com to be 91 points out of 100 on 12/18/2018. Please note that MSRP may have changed since the date of our review.